Welcome to Patriot Limousine. 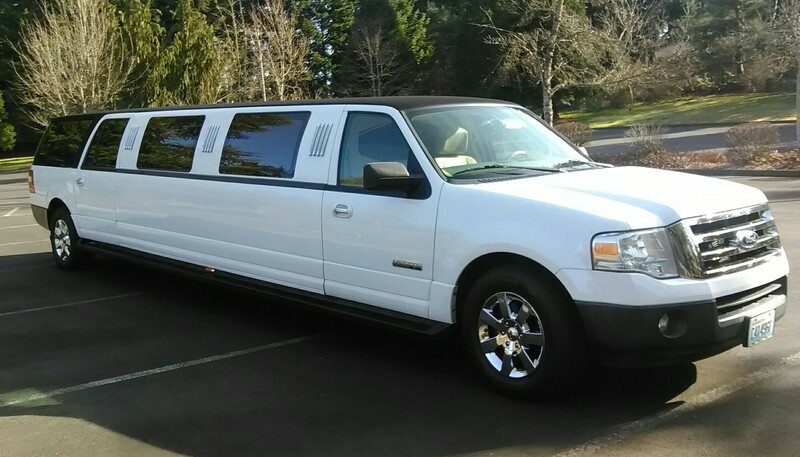 We offer convenient, reliable and luxurious transportation in the Puyallup area. Patriot Limousine Service Inc. boasts a modern fleet of sedans, SUVs and limousines – guaranteed safe, clean and on time. We specialize in airport transportation, chauffeur services, corporate needs, and school dances. If you need to arrange transportation services, please call 253-848-7378, we’re available 24 hours a day, seven days a week. Upgrade Your Expectations & Ride In Style. Whether it’s for a special occasion or just to give you a relaxed, stress-free ride to the place you need to be, you can count on us for reliable and affordable ground transportation. Learn more about us and the services we offer.